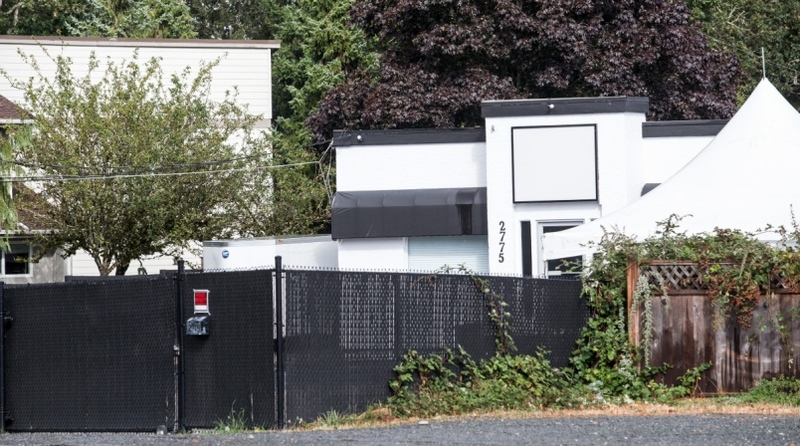 The Times Colonist is reporting that a new motorcycle club called the Savages is operating out of the Langford clubhouse previously used by the Devil’s Army. 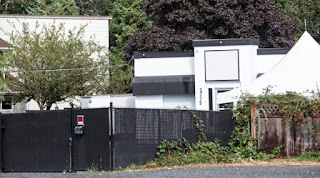 The Savages are believed to be a puppet club of the Nanaimo chapter of the Hells Angels. About 100 bikers including full-patch Hells Angels rumbled through Langford on April 1 during a memorial ride for Mike Widner, a prospect for the motorcycle gang who was killed in March in what police believe was a targeted hit. On April 30, bikers rode from Nanaimo to Victoria in the annual ride in memory of Michael (Zeke) Mickle, the Nanaimo Hells Angels president who disappeared in 1993 and is presumed dead." Zeke was killed after trying to tax the Vietnamese grows. They said no. What?? No Devil's Army?? No DAFFDA?? LOL. But hey, "life in prison" doesn't mean what you'd think it does either. So I guess "forever" means what, 3 years or so? If they are in the same location and the building they are using as a Clubhouse still have the modifications from a couple years ago with the Devil's Army then it is obvious the building is owned by the HA.